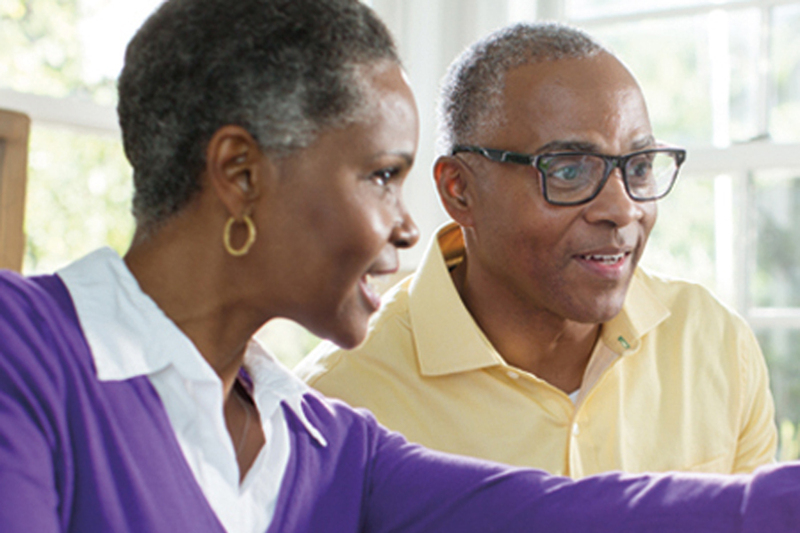 Discover why Kaiser Permanente could be the right choice for you. Our doctors are passionate about caring for people. Plus, you’ve got the power to change doctors anytime. You can do more and drive less because most of our locations include a pharmacy, lab, X-ray services, and more1. Welcome, Los Angeles City Employees' Retirement System Members! 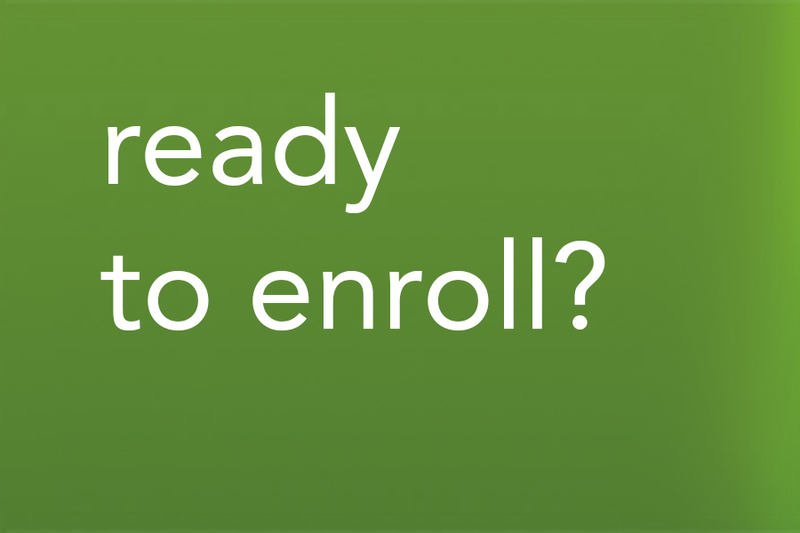 At Kaiser Permanente, you receive more than just a health plan. We deliver great doctors, personalized care, and the services you need. 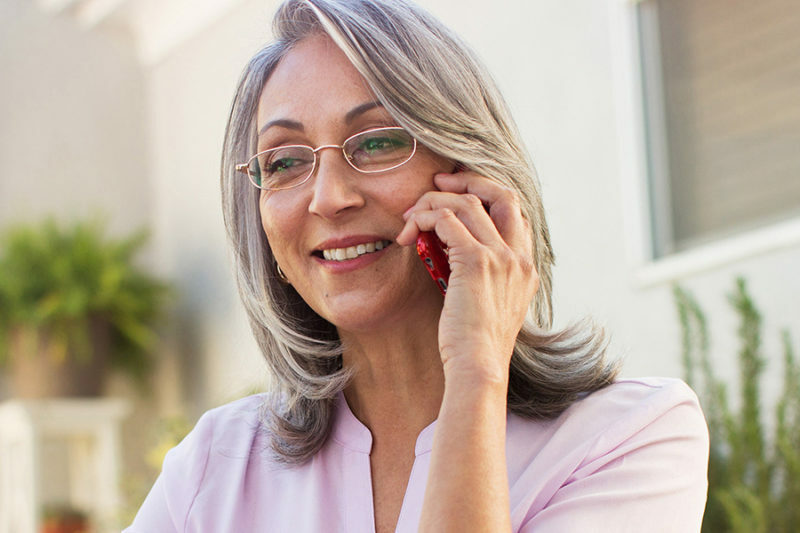 Plus, it’s easy to get our quality health plan retiree health plan coverage—with the learning, enrollment and other tools you’ll find here. Learn the 4 simple steps. Get details about our plan. Get health news and perspectives.